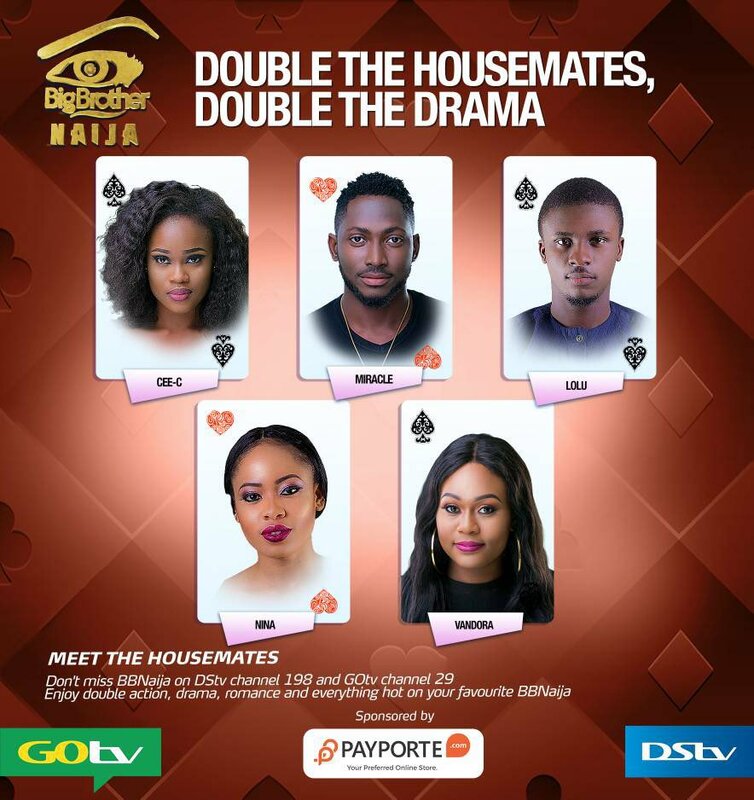 #BBNaija 2018 Season 3, Big Brother Naija 2018, is back with the expected again with new faces of housemates! The organizers of the show, MultiChoice Nigeria has announced the latest installment of the biggest reality TV show in Nigeria, the excitement has been growing exponentially. NOTE: BBNaija starts 28 Jan 2018 and will last for three months. With three months to survive in the #BBNaija House there’s bound to be a little romance along the way. So this year who are the Big Brother 2018 Housemates/Contestants?.. 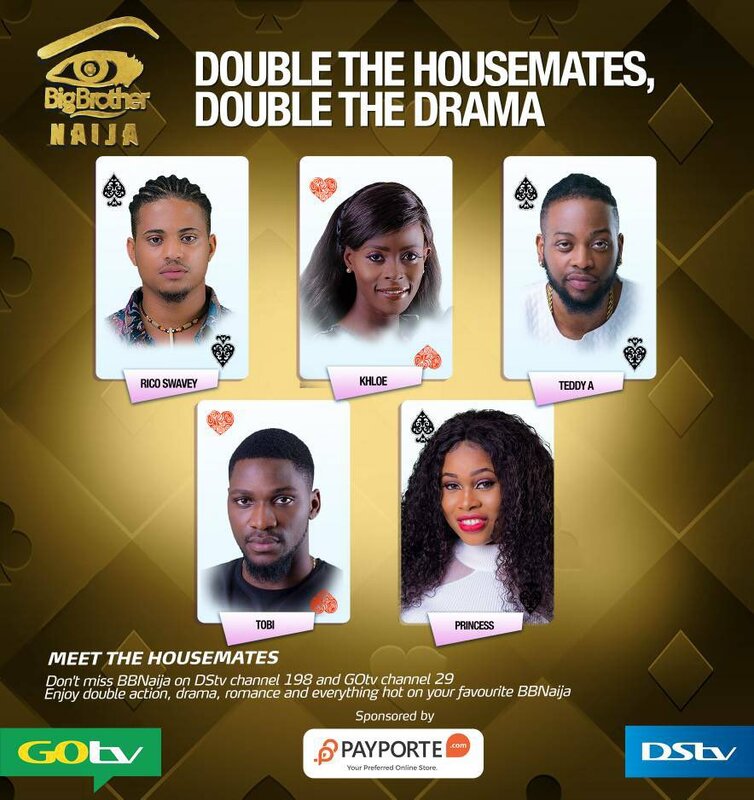 Who will win the Big Brother Naija 2018 Show?. 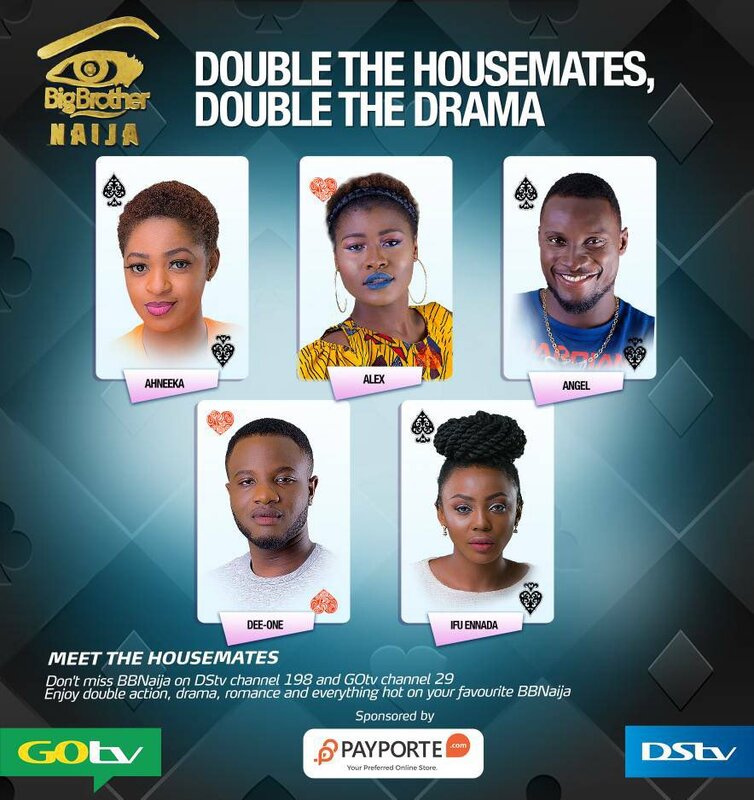 On this page you will got to know more about Big Brother Naija contestants, their Biography, Wiki Detail, Age, Personal Life and many other details of your favorite Big Brother Naija season 3 contestants. Sit back & relax as we unveil all Big Brother Naija 2018 expected contestants, their ages, names, pictures, states & pictures. Who do you think will win this year’s Big Brother Naija 2018 Show?… Drop Your Comment Below. Chinonso from Owerri, Imo state University, has a boyfriend and is 21 years old. For these first four, this is their first time ever competing in a reality TV show.